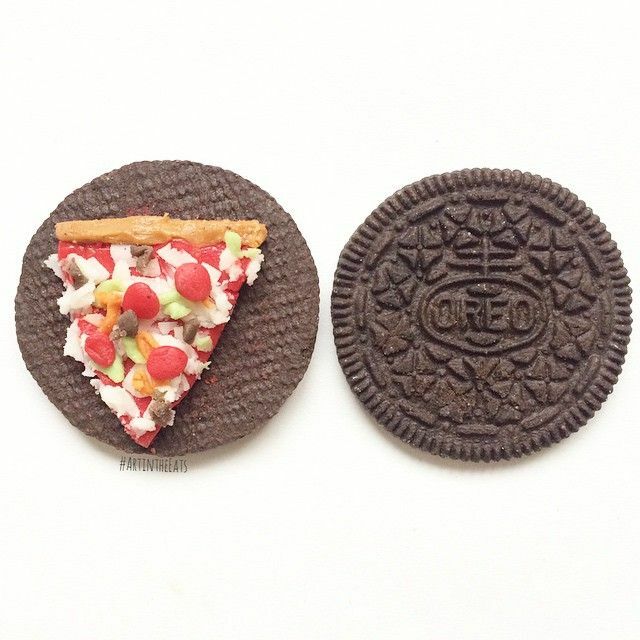 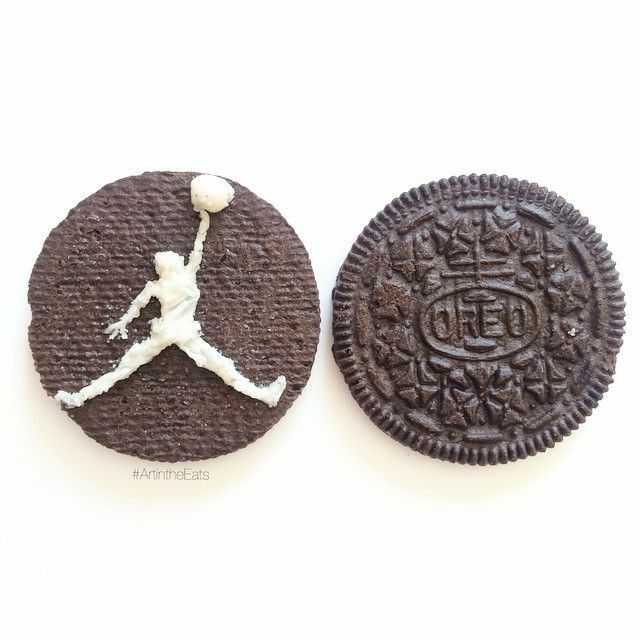 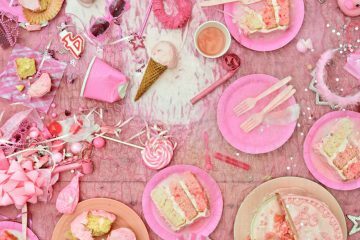 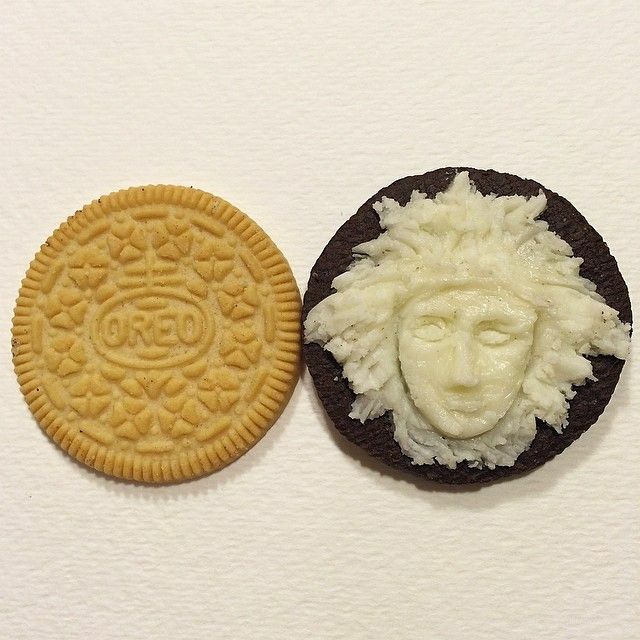 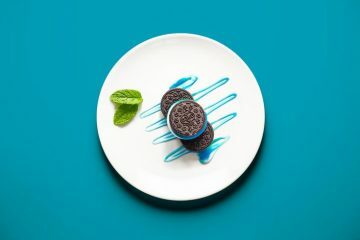 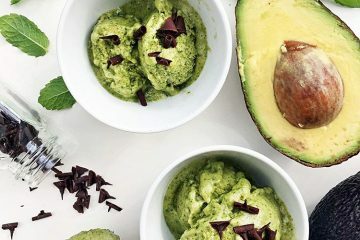 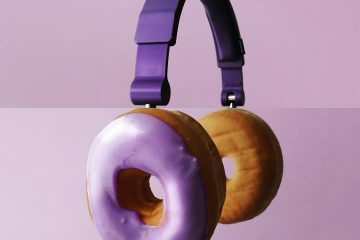 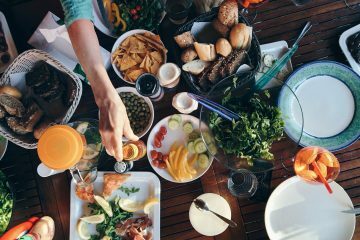 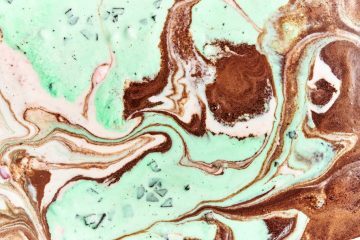 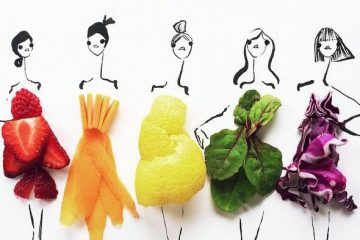 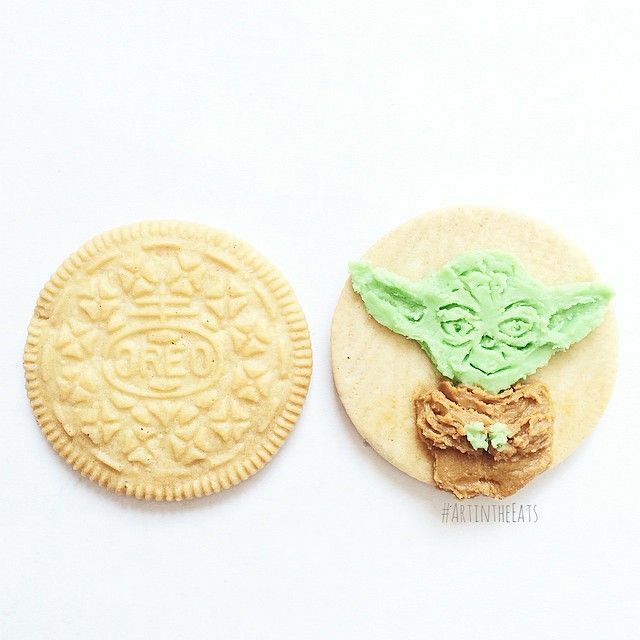 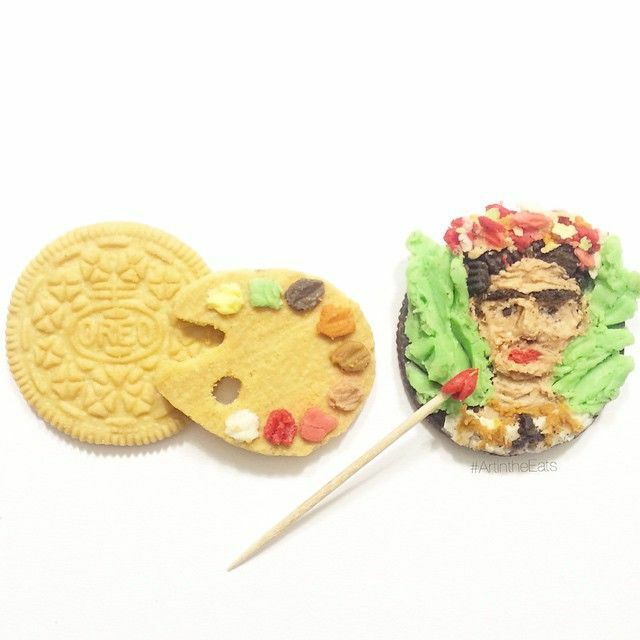 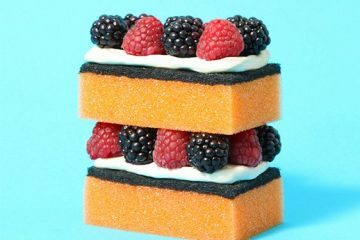 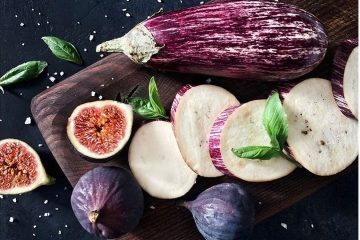 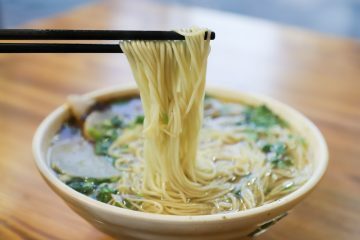 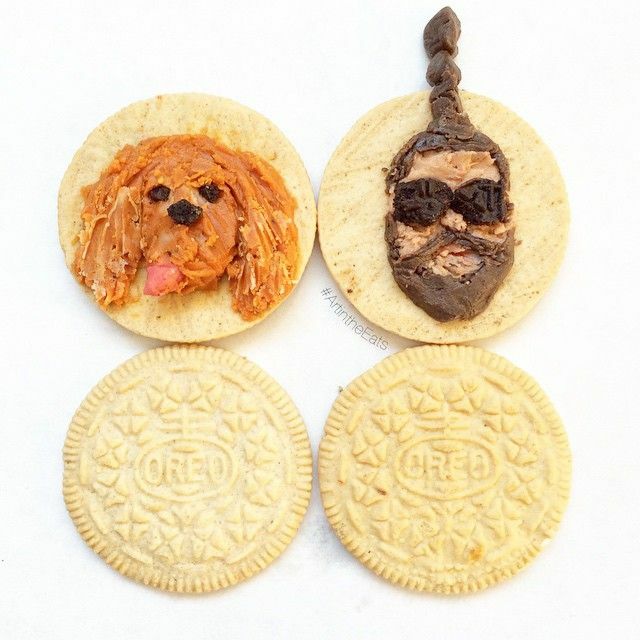 Food artist Tisha Cherry creates the most unexpected things out of her food. 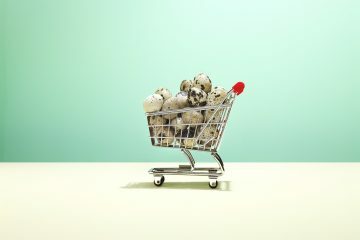 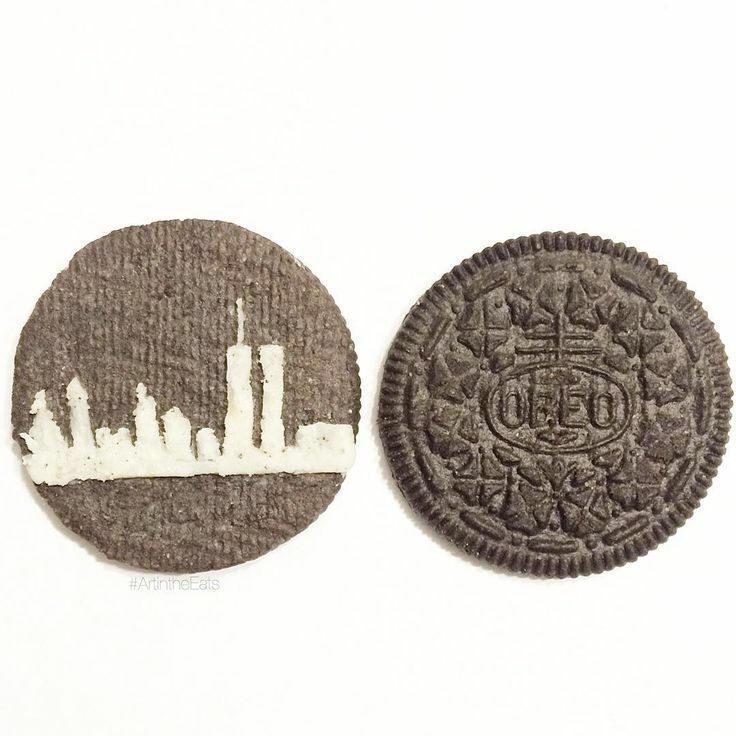 Many of her works are recreations of iconic and instantly recognizable images and symbols, an homage to the things she likes and is influenced by. 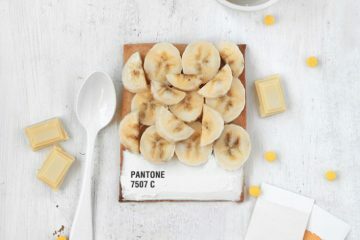 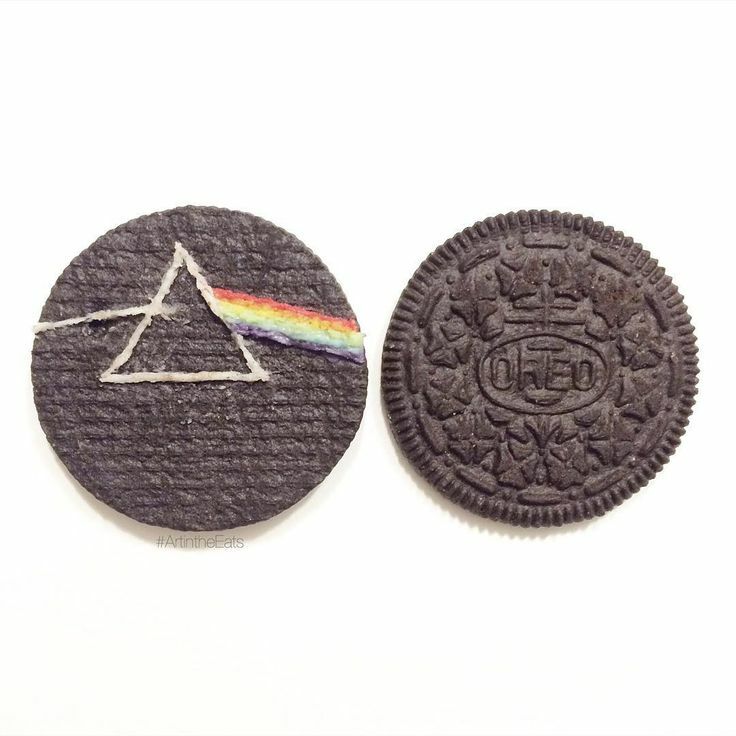 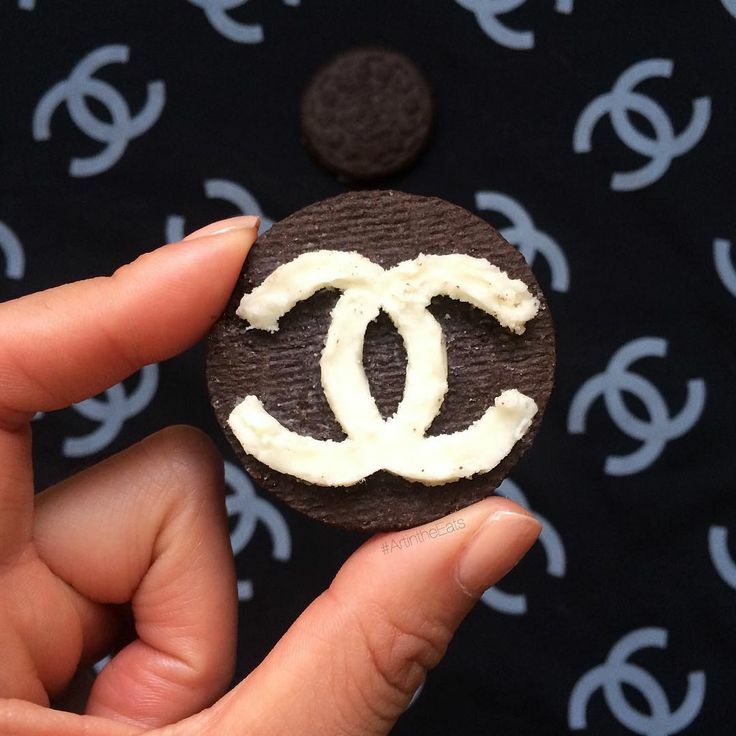 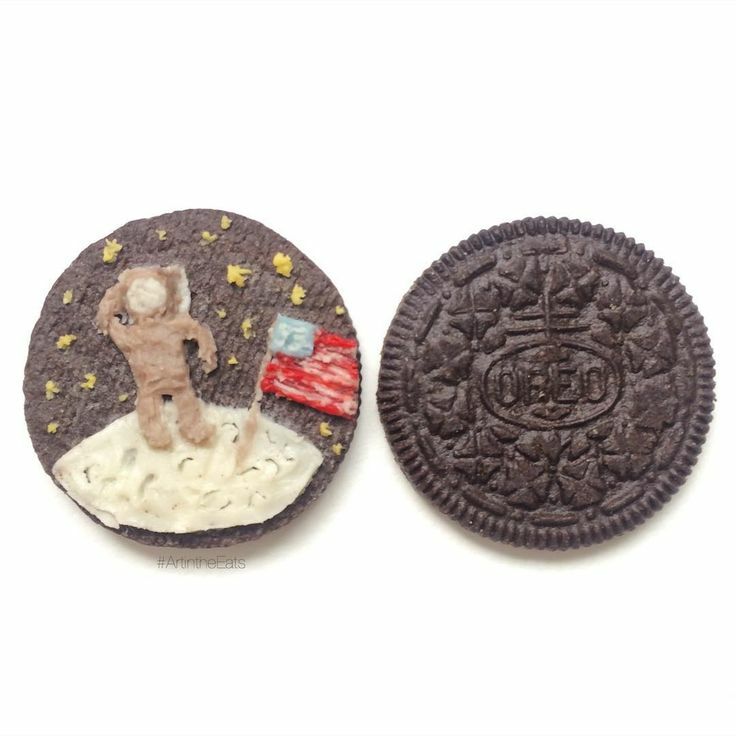 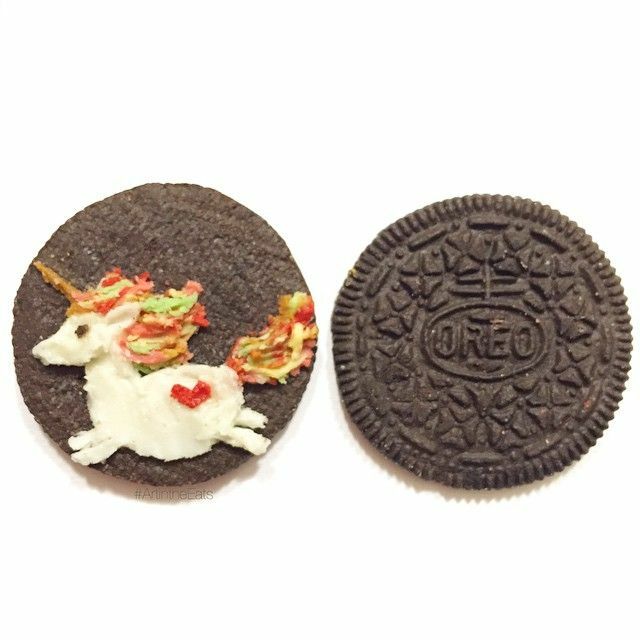 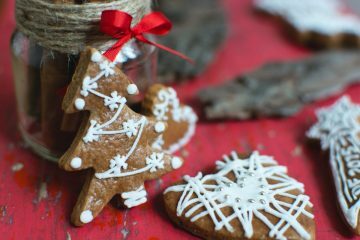 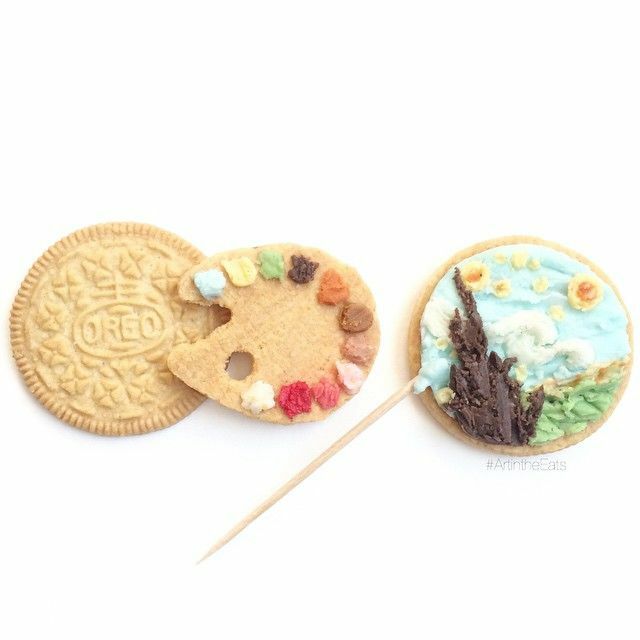 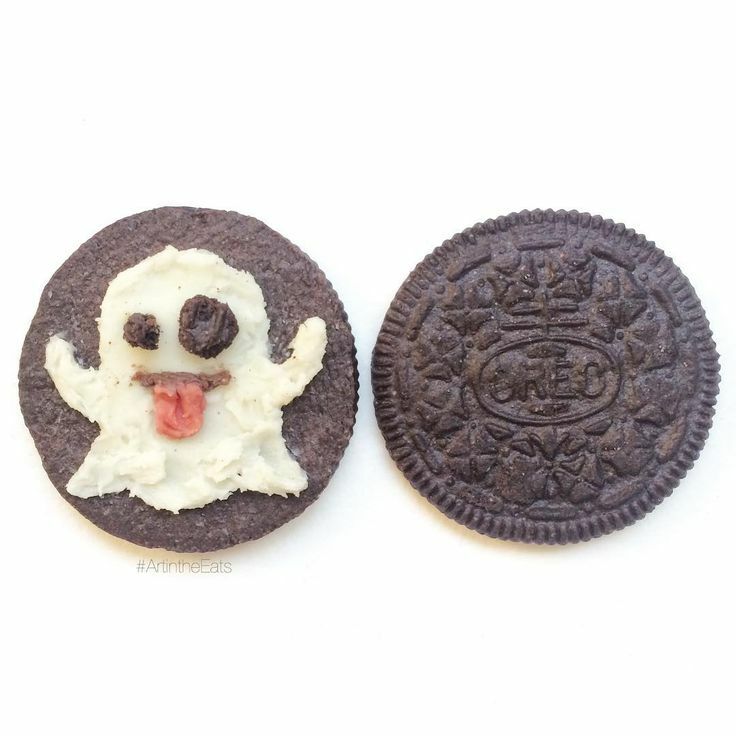 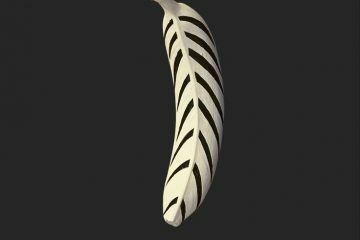 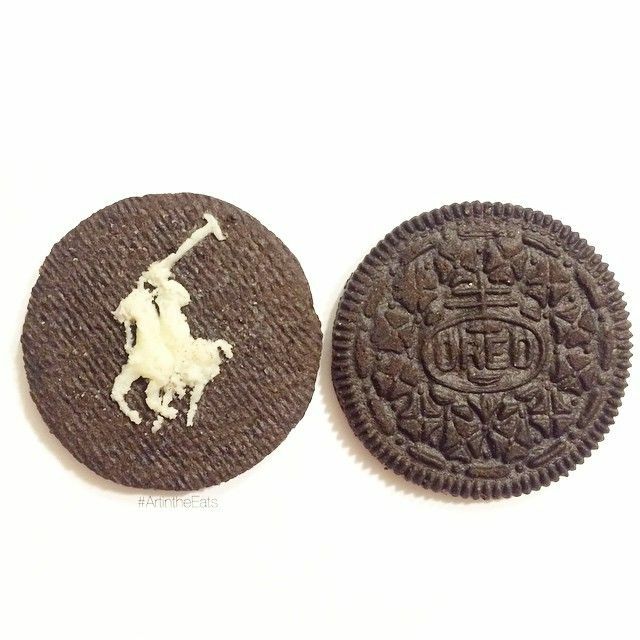 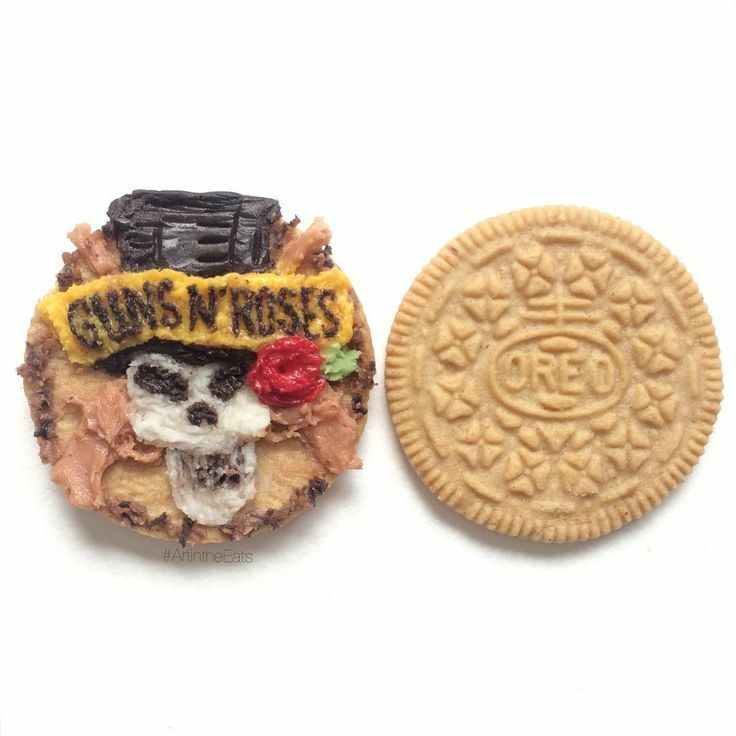 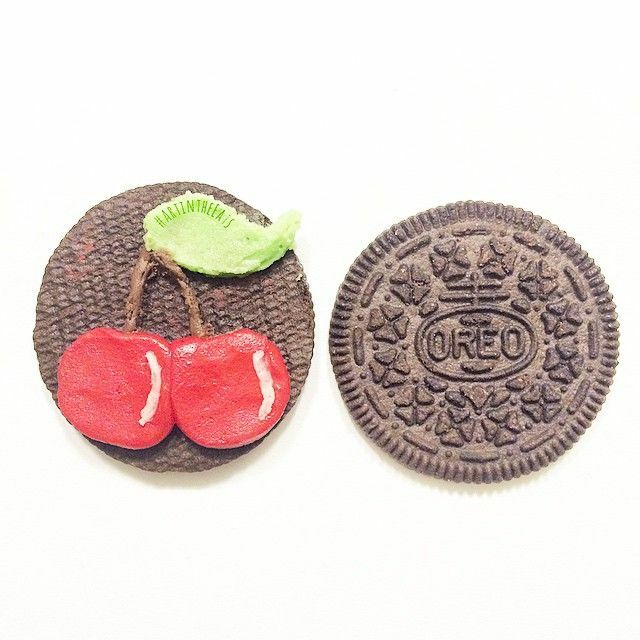 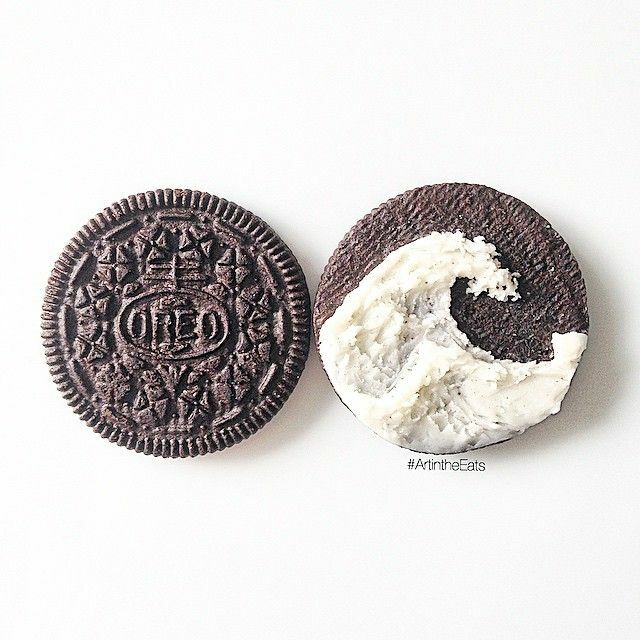 Below you will find a gallery of her Oreo artworks but be sure to check her Instagram and Twitter feeds for many more food-related artworks.